With summer solstice just a few days ago, I figured I would make a twist on a classic dessert. 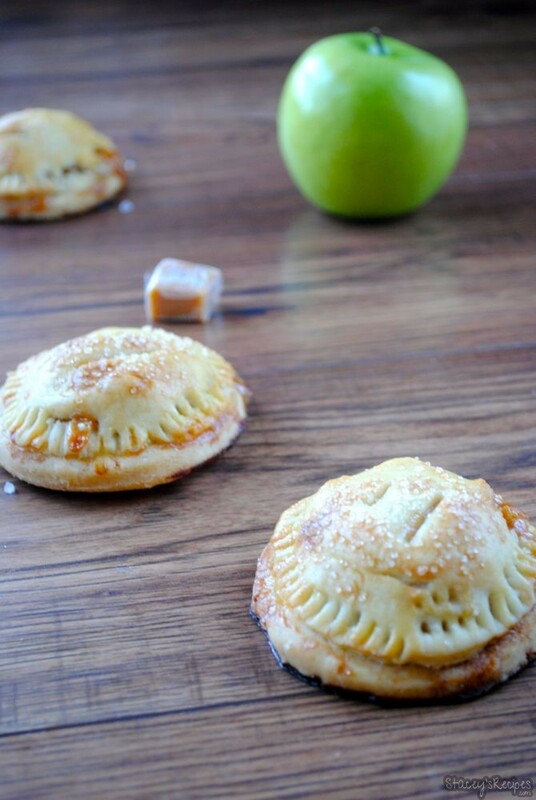 These hand held pies are oozing with salted caramel and packed with gooey cinnamon apples. 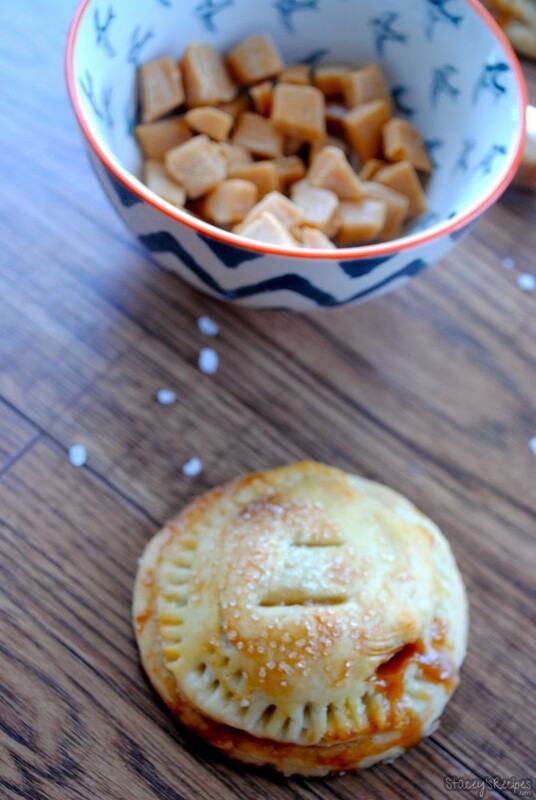 Its like eating a caramel apple, with a flaky pie crust – how can you go wrong?! This pastry is a half puff pastry and half pie crust, it has that buttery taste with the added moisture from the sour cream. I actually made 2 batches of these bite sized treats today. One gluten-free and the other not so gluten-free. 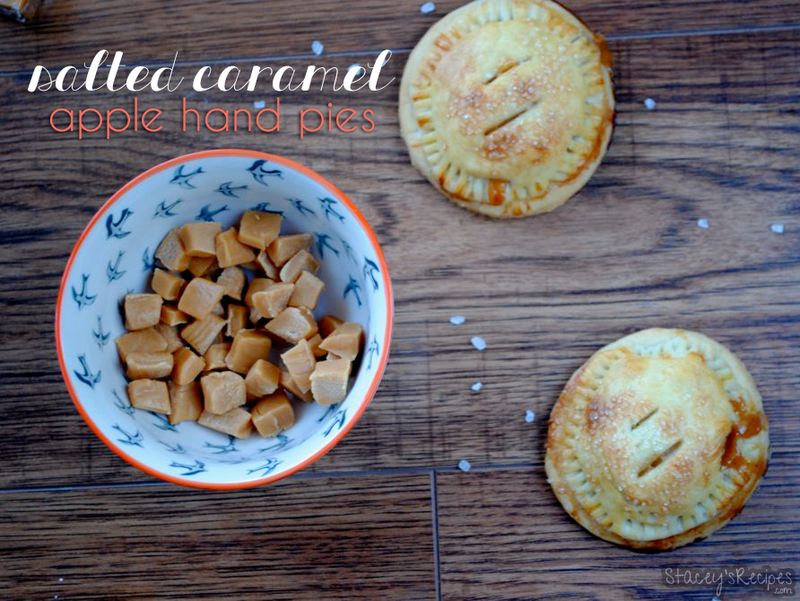 I knew that my mom would never have let me live it down if I had made these and not come up with a gluten-free option – she’s a sucker for salted caramel. 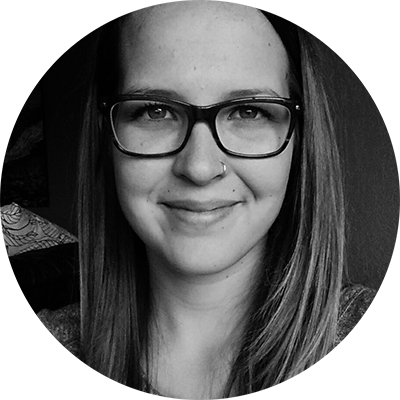 If you’re making the gluten-free option I used a rice flour, potato starch, tapioca stach and a xanthan gum mix, you’ll never know the difference – and neither will anyone else! 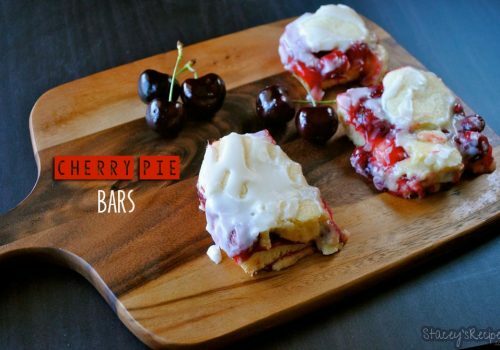 This recipe is surprisingly easy, and incredibly tasty! 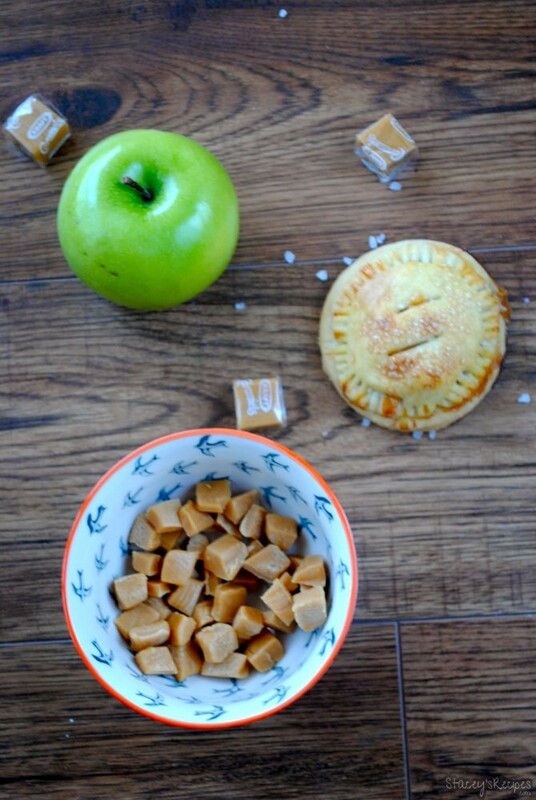 The tart apples pair oh-so well with the sweet salted caramel, the perfect combination for a warm summers night treat! In a large bowl whisk together the flour, salt, and baking powder together. Add the cubed butter and with your hands, work into the flour mixture until its the consistency of wet sand. Stir in the sour cream, the dough will be very wet. On a well floured surface knead the dough until it all comes together. Roll your dough with a rolling pin into a rough 8 x 10 rectangle and fold into thirds - like folding a letter. Rotate your dough 90 degrees and roll out again to a rough 8 x 10 rectangle, fold into thirds once more and tightly wrap in saran wrap and chill in the fridge for at least 30 minutes. While your dough is chilling combine the apples, lemon juice, cinnamon, sugar, and flour in a medium bowl - stir until all combined and set aside. Once your dough is chilled preheat your oven to 425 degrees, line your baking sheet with your silpat or parchment paper and set aside. Remove dough from fridge and on a well floured surface roll out to a rough 14 x 14 square. Using a 3 inch cookie cutter or cup, cut out as many circles as you can, keeping the number of circles even. Re roll the scraps and continue to cut out until you run out of dough. Place 6 of the circles on your silpat and spoon a portion of the apple filling into the middle of the circle - leaving a small border around the outside. 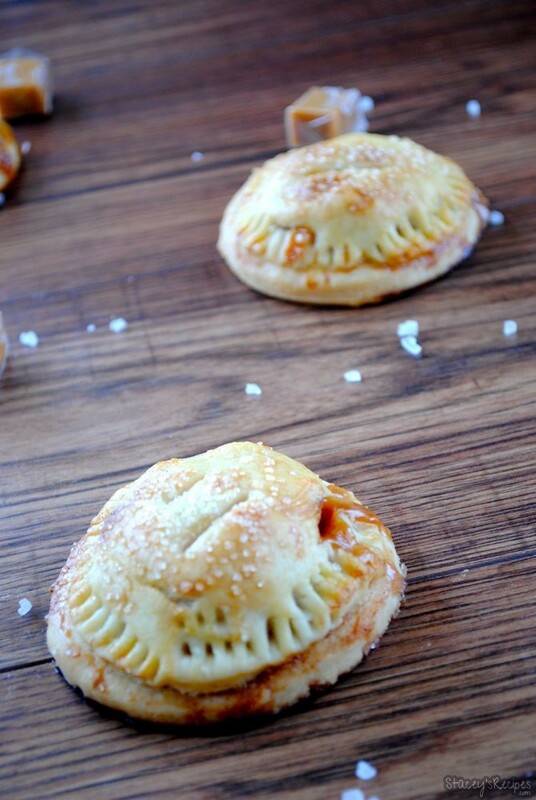 Place some of the chopped caramel on top of the apple filling and sprinkle with sea salt. 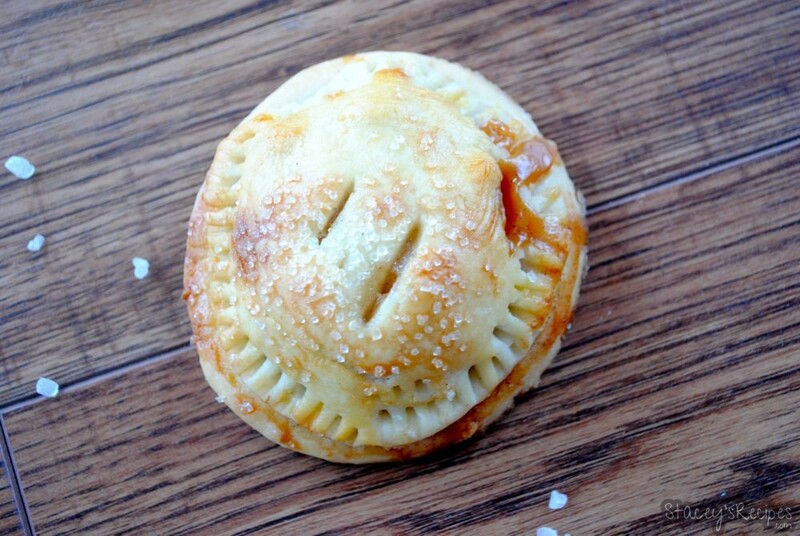 Place another circle on top each of the 6 bottoms and seal pies together by crimping with a fork. Brush the pies with your egg wash and with a sharp knife cut 2 - 3 air vent into the top of the pie. 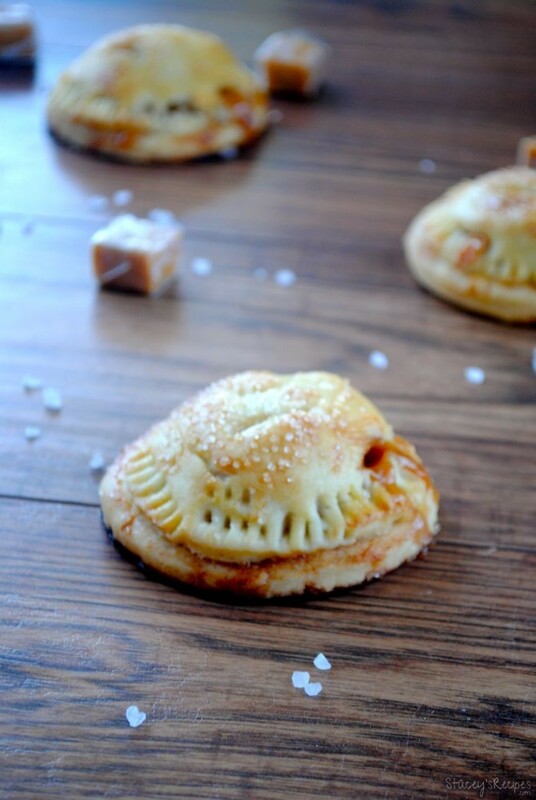 Sprinkle the pies with your sanding sugar - optional. Bake in the oven for 15-17 minutes or until they are golden brown. Remove pies from the oven and allow to cool for 5-10 minutes before transferring to a wire cooling rack. 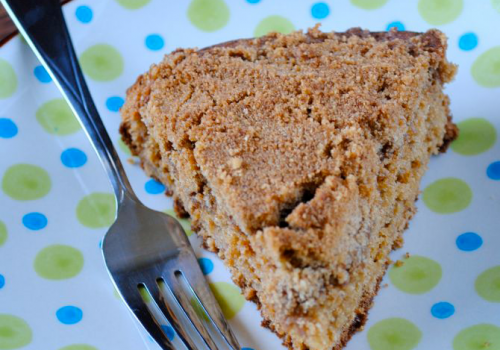 If you want to make these gluten free instead of 2 cups of the all-purpose flour, use 1 1/2 cups rice flour, 1/3 cup tapioca starch, 1/3 cup potato starch, 1 tsp xanthan gum OR 2 cups gluten-free all purpose flour and 1 tsp xanthan gum. I used a gluten-free all purpose mix for the filling as it was too little of an amount to convert. You will want your apples to be cut no larger than a kernel of corn to be sure they are fully cooked in the 15-17 minutes baking time. To make your egg wash, lightly beat one egg with 1 tbsp of water. 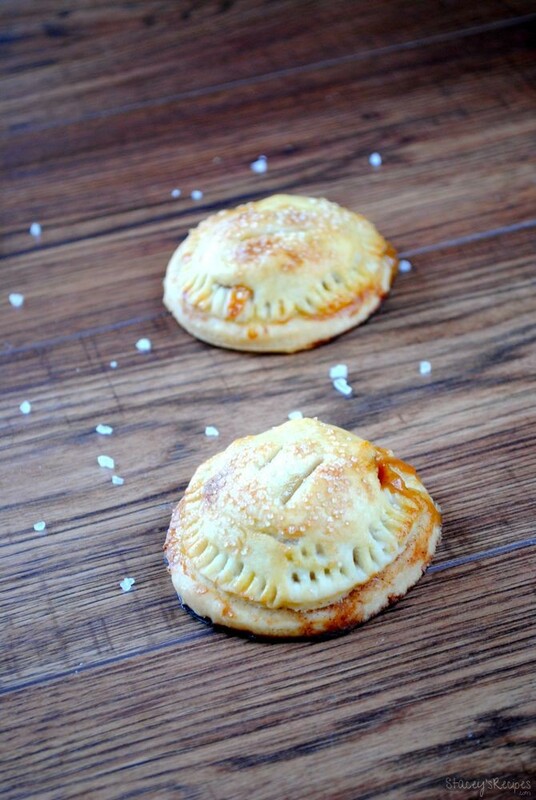 These handpies are the best thing that I have eaten that is gluten free. 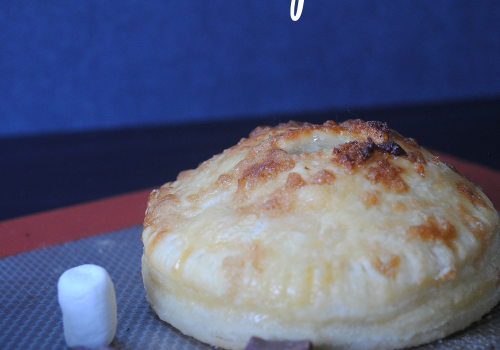 The pastry is light and flaky….and the filling heavenly!